Canadian refugees resettlement program – Is it effective? How? Canada wanted to resettle 25,000 Syrians by the end of 2015. Now, according to Deutsche Welle, Canada's Office for Immigration, Refugees and Citizenship admitted: Those numbers will not be met. The revised figure is 10,000. The remaining 15,000 refugees should be taken in until February 2016. Immigration Minister John McCallum said: "Yes, we want to bring them in fast, but we also want to do it right." 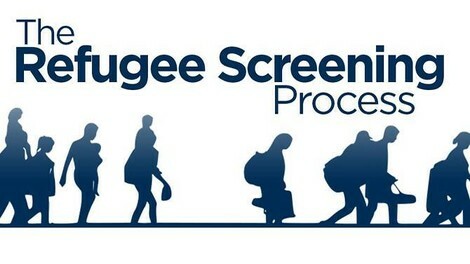 How he wants to do that exactly is written in this interesting step-by-step guide for resettling Syrian refugees to Canada. Vorheriger piq Flucht und Einwanderung Die Ökonomie von Flüchtlingen Nächster piq Flucht und Einwanderung Wie leben syrische Flüchtlinge von humanitärer Hilfe?